You've experienced it before: it's early morning, and you're just waking. The night before you were confused-but now you know what to do. 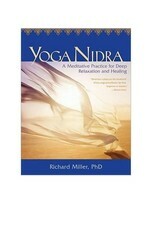 According to renowned teacher Richard Miller, you've just taken your first step in the world of Yoga Nidra. For centuries, yoga masters have evolved a systematic method for harnessing our natural wisdom that many of us only chance upon in deep rest. 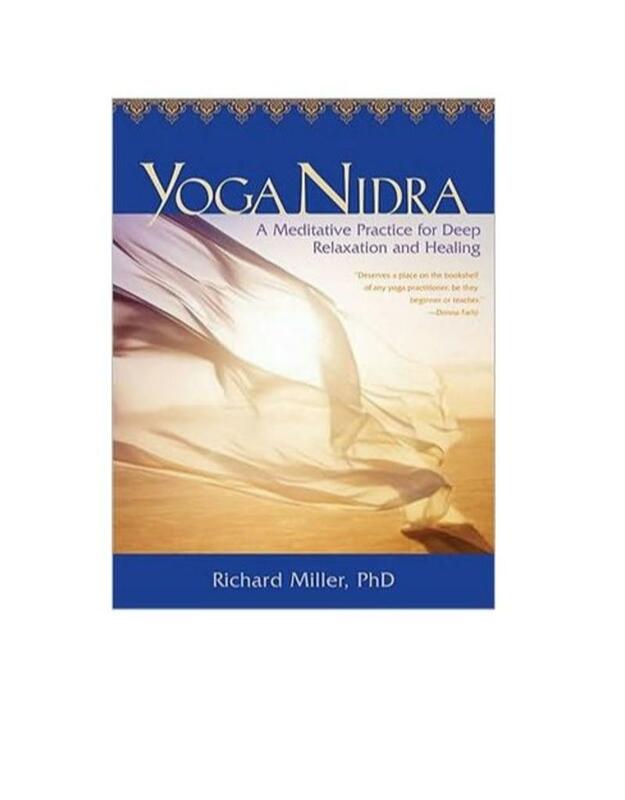 Now with Yoga Nidra, Miller shares a practical seven-step program that draws on these ancient teachings to help us all learn how to experience spiritual awakening and profound well-being through deep relaxation. The Asheville Yoga Center is a community center dedicated to spreading the yoga love. We have classes perfect for total beginners through advanced practitioners. We offer retreats, workshops and teacher trainings.